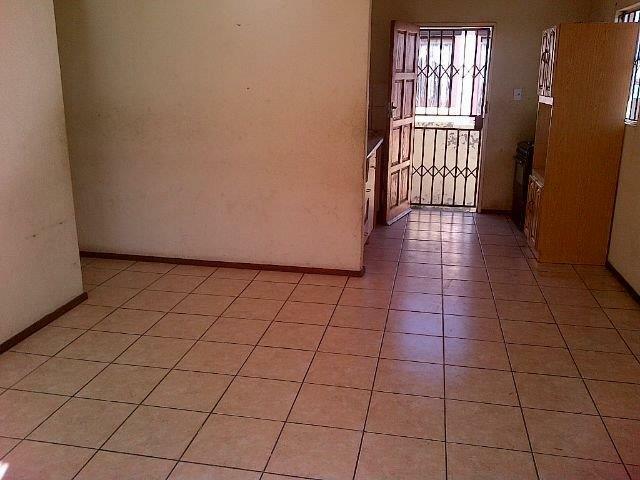 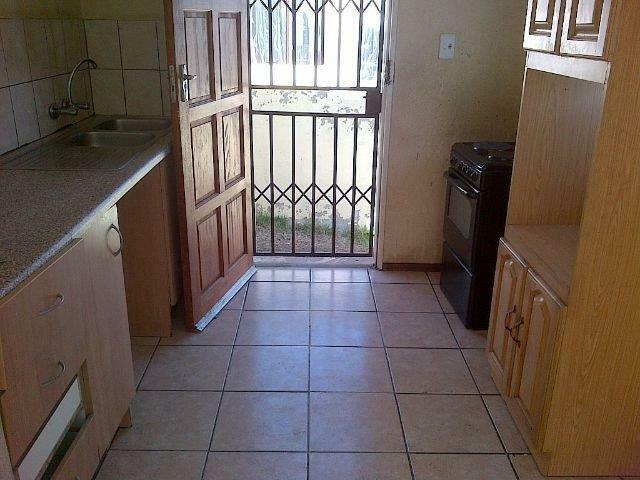 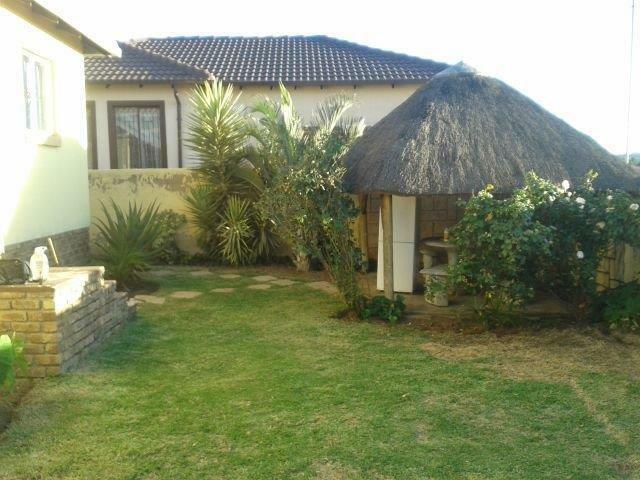 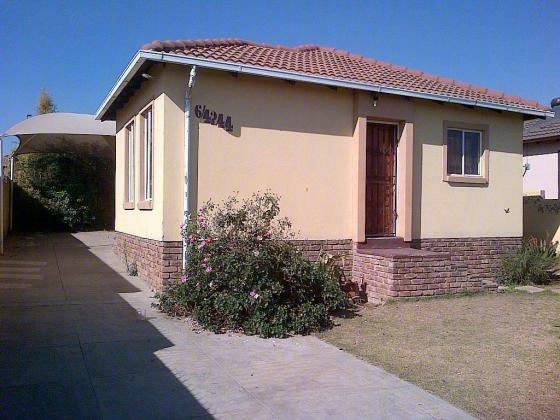 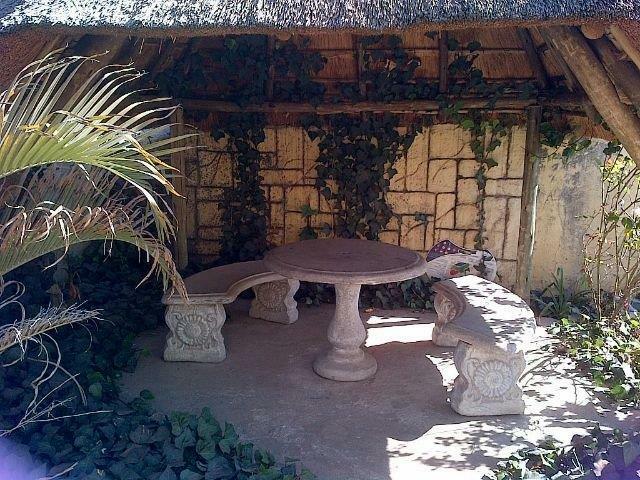 3 bedrooms tiled, 2 bathrooms, lounge, kitchen, double carport, prepaid meter. 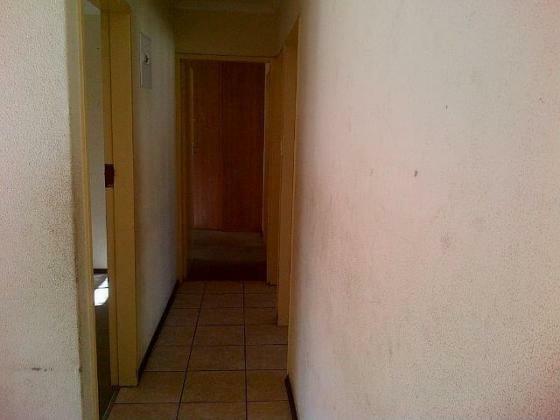 Walking distance to Birch Acres mall. 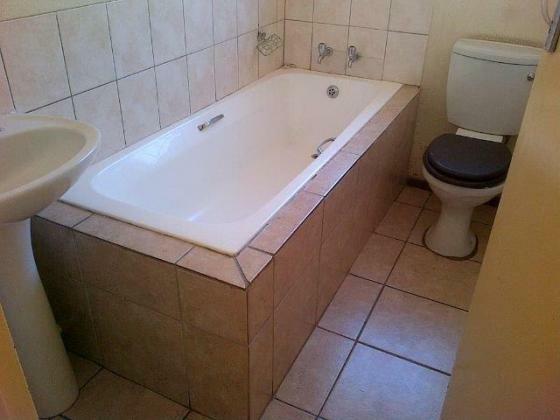 Admin and deposit required. DSTV connection.